Conran and Partners has been appointed to work on the maintenance and refurbishment of the tallest residential tower on the south coast of England. The architecture and design practice will be giving its specialist advice to the board of Sussex Heights in Brighton as it looks to put together a programme of works for the Grade II listed building that includes window replacement. The Conran team in Brighton will develop a window design guide and look at treatment options for the landmark building’s façade. The luxury 24-storey apartment block is close to the West Pier in Brighton, immediately behind the Brighton Hilton Metropole Hotel. 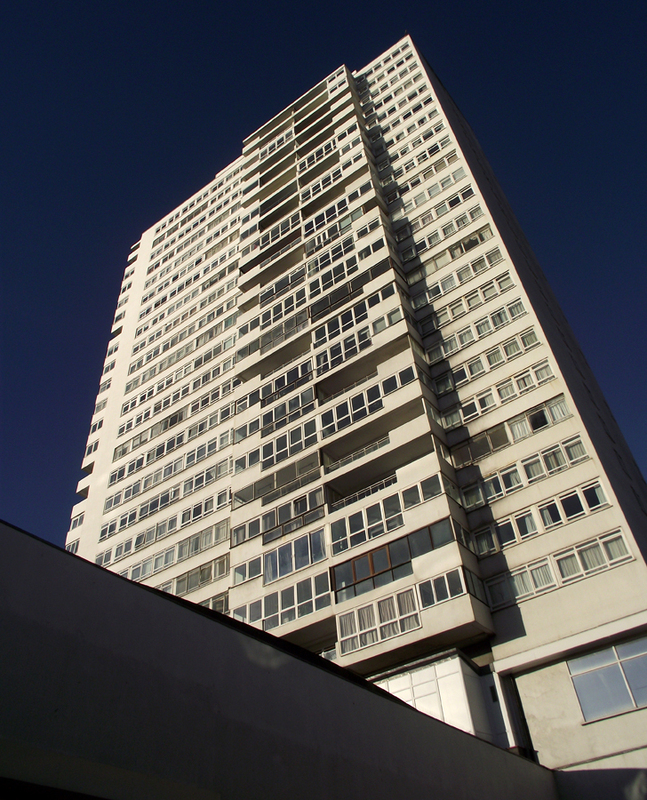 There are 115 flats on 23 floors and a large penthouse taking up the whole of the top floor. It was built between 1966 and 1968 and is 102 meters tall — making it the tallest residential building on the south coast. Most apartments have uninterrupted sea views. Sussex Heights is the second late 20th-century high-rise building designed by architect Richard Seifert that Conran is working on. The practice won a contract earlier this year to help transform the iconic Centre Point tower in London’s West End. Past projects for Conran and Partners in Brighton include Embassy Court, a radical 1930s building on the seafront designed by Wells Coates and one of the first modernist buildings to be constructed in Britain. The Conran team also played an important role in helping to save the Art Deco Saltdean Lido. It was designed by architect Richard W.H. Jones and built in 1937-38 and was hailed as the most innovative design of its type in Britain. 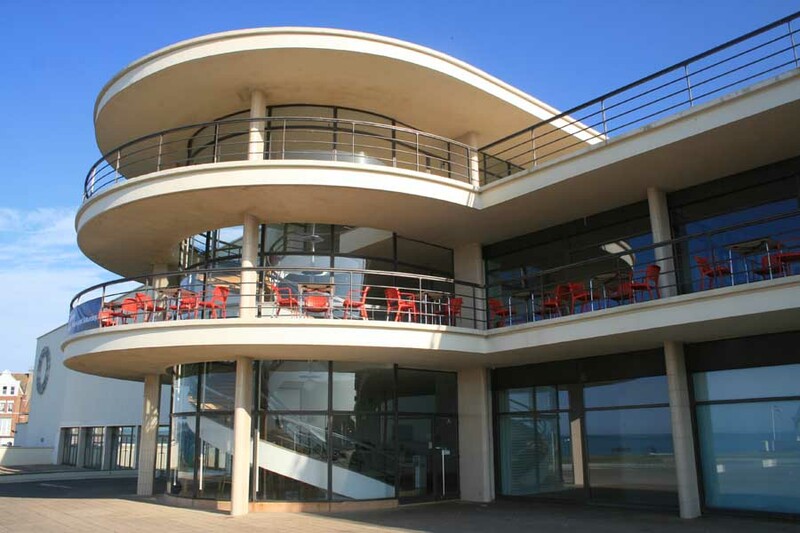 Originally listed at Grade II by English Heritage for its architectural and historical importance its status was upgraded further to “Grade II*” in March 2011 following a vigorous campaign by the Save Saltdean Lido group, supported by Conran and Partners. Argus Lofts is another historic Brighton building that was transformed into loft-style apartments by Conran in 2004. The mix of private homes and social housing has become a residential landmark in the city.